Rewind: Are cassette tapes coming back? This is a story about retro-tech. My 10-year-old calls it vintage. 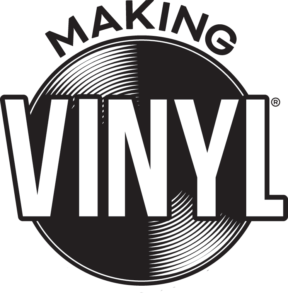 We all know vinyl is making a comeback. I’m not talking about car seats, and that’s a good thing. When I was a kid, we had an ’80s Caprice Classic station wagon with maroon vinyl seats, and they could tear your skin off if you wore shorts on a hot day. But that’s not the point of this story. Neither, for that matter, is vinyl. Yes, music fans have been rediscovering records, albums, you know… the spinning disks on the turntable, for quite some time. 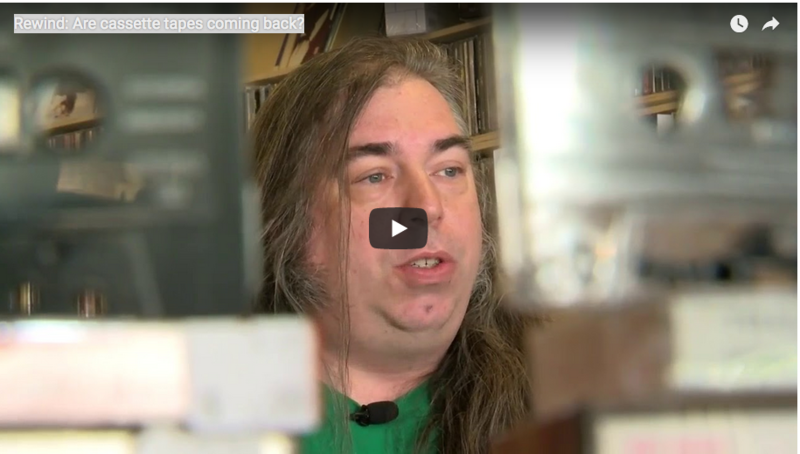 This story is about the tech we got between records and CD’s. Apparently, some people are dusting of cassette tapes. 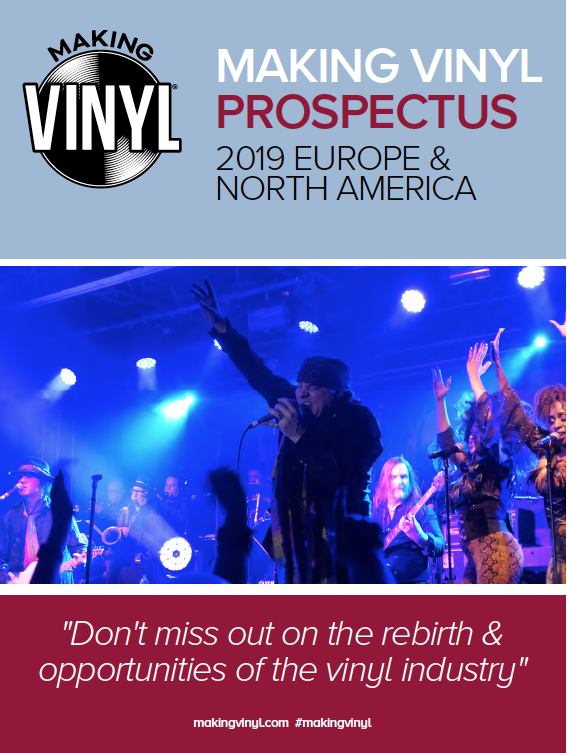 ‘Making Vinyl’ 2019 Europe Prospectus Ready For Download!